The WDC is the world authority for professional Dance and Dance Sport incorporating the World Dance Sport Committee and the World Social Dance Committee. 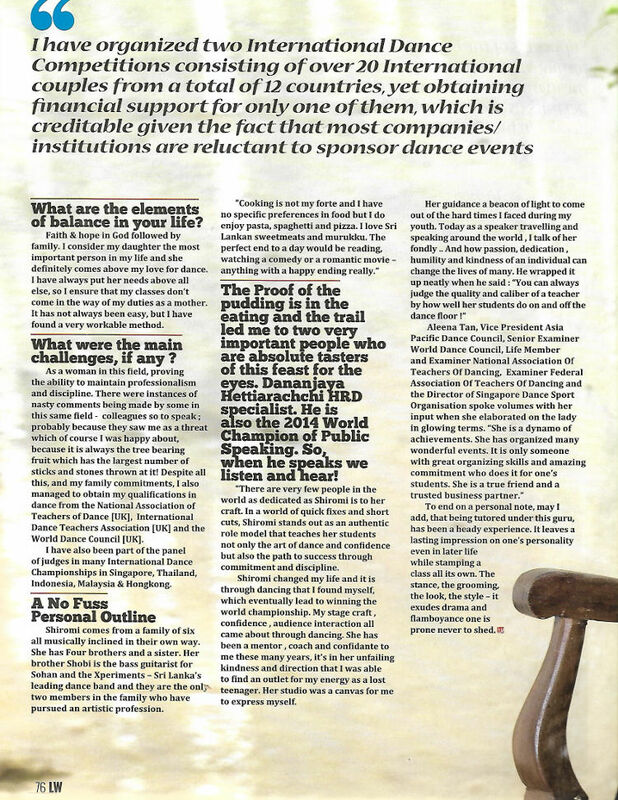 The WDC is committed to their goal of encouraging and promoting dance through its broad world membership. Furthermore, the WDC is also committed to promoting dance by taking a more commercialized approach to running the World Championship Title events. Involving sponsors in these events and attracting multi-media to share this exciting and fast growing sport, (as evidenced by movie and television hit sensations), will serve to benefit and encourage participating professional dancers and involve others. 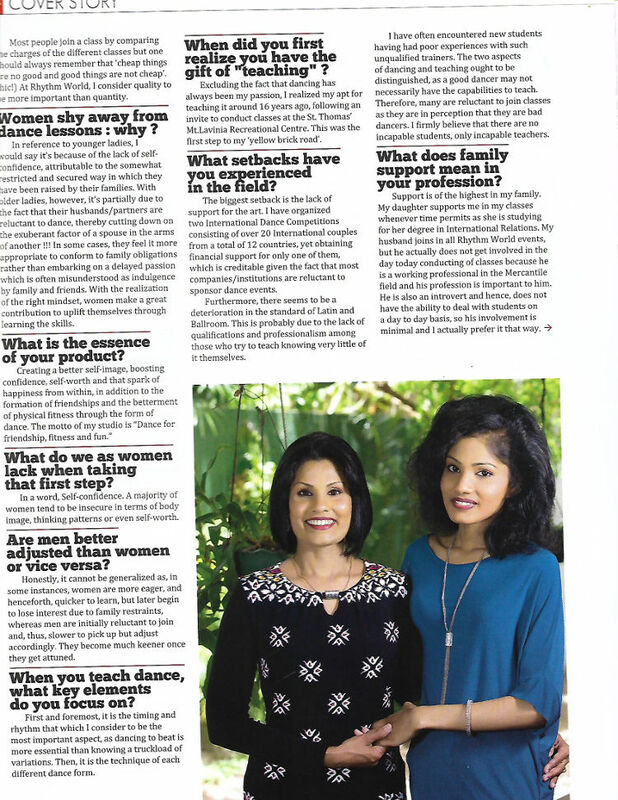 Shiromi Perera is now a Member/International Director of the World Dance Council Asian Amateur League. 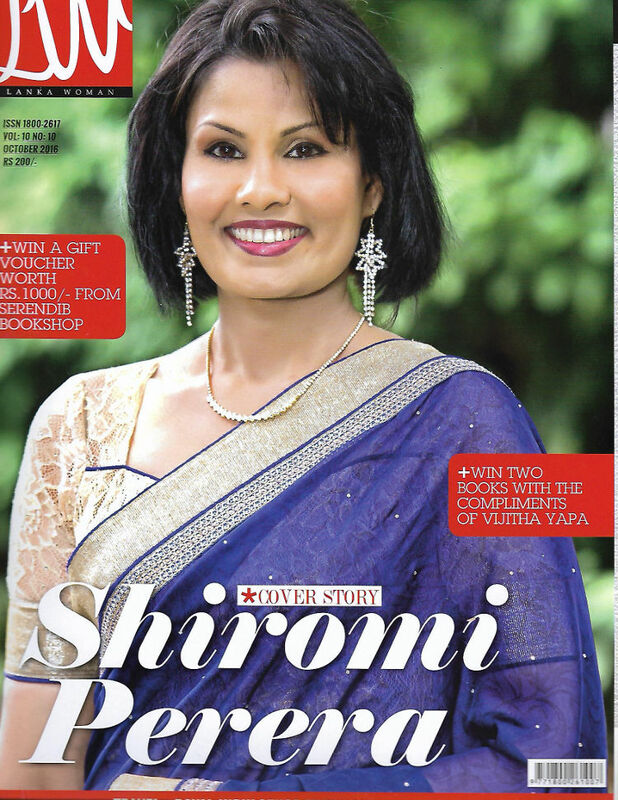 Shiromi Perera Dayaparan - Directress of “ Rhythm World Dance Studio”, first commenced her dancing career in Kandyan Dancing at ‘Chithrasena School of Dance' at the age of seven- a passion which continued into her school career for a period of more than eight years under the guidance of Ms. Rathna Rajapakse – daughter of well known veteran dancer, ‘Sri Jayana'. After a four year stay overseas along with the family, upon her return she decided to continue her dancing, but with a difference. 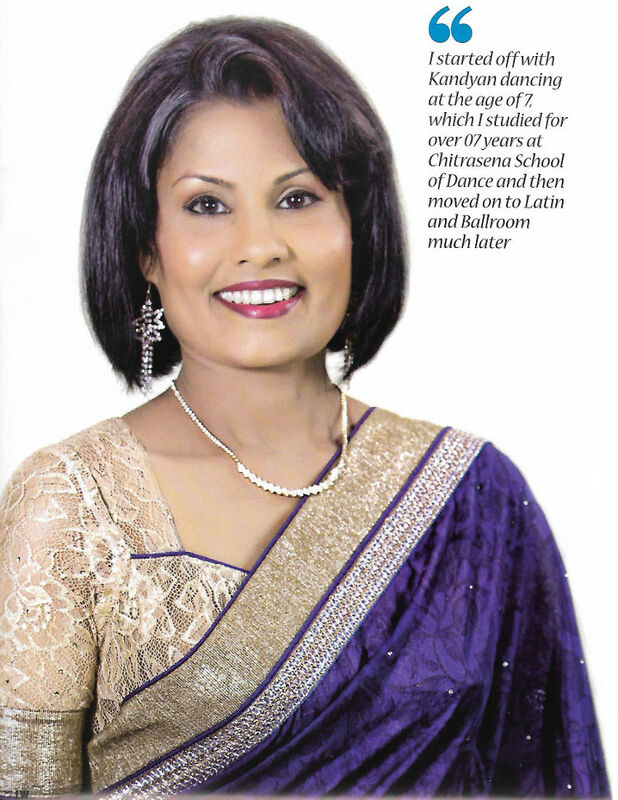 Instead of returning to Kandyan dancing Shiromi turned her attention to Latin American and Ballroom dancing - where her real passion lies – a passion that has brought her this far in such a short time. 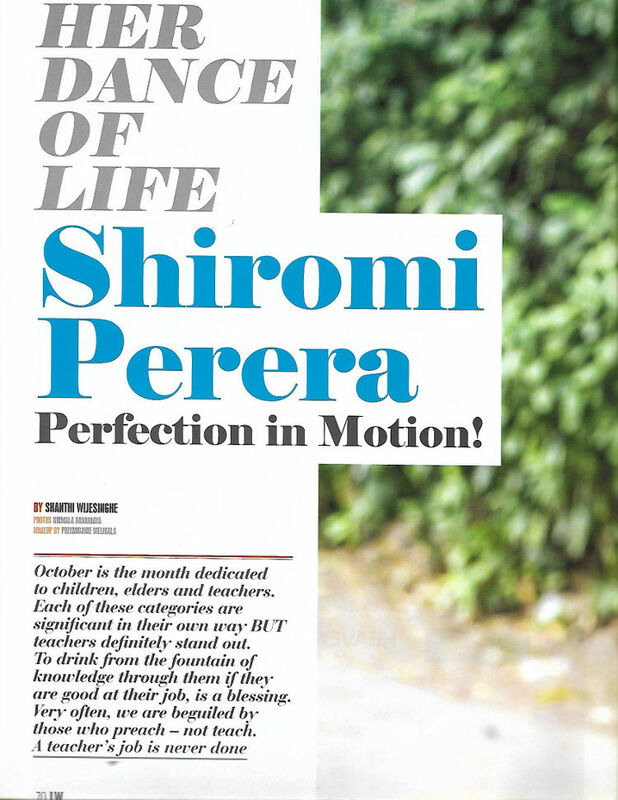 Having gained useful teaching experience over a period of two years and also learning and perfecting her teaching techniques, Shiromi thereafter ventured overseas to obtain her ‘Teachers' Qualification from the prestigious British Dance Academy “The National Association for Teachers of Dancing” . 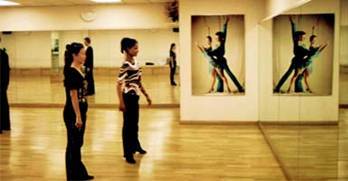 A decision was taken to locate the dancing classes at the Lions' Club International Hall, Rajagiriya with a view to commencing a ‘Dance Studio' on a much larger scale on a sound, permanent footing – as the “RHYTHM WORLD DANCE STUDIO” . 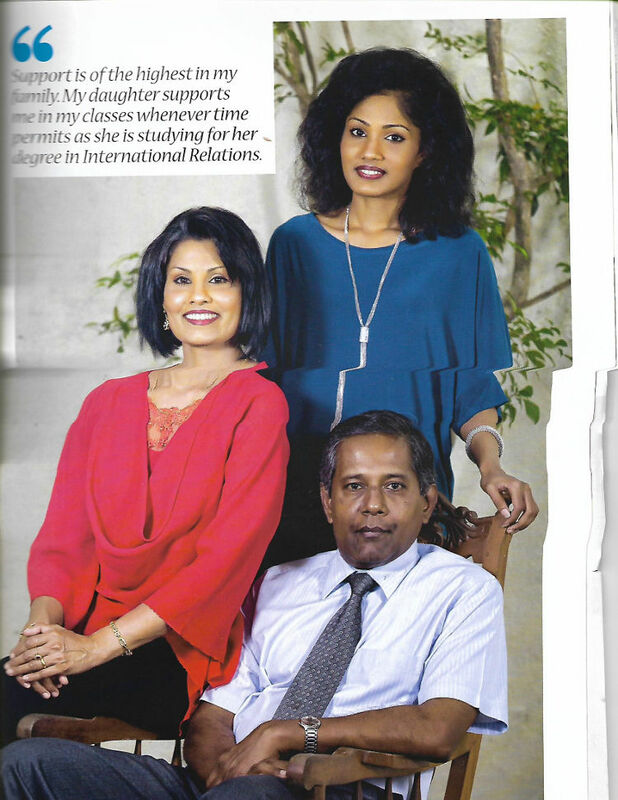 However, taking into consideration the larger number of students attending classes and the convenience of the students, the Dance Studio was once again re-located to a much larger hall in Colombo 07. The success of this venture has been proved beyond any doubt over the past years with several ‘dance courses' of different levels being conducted at present in addition to a weekly practice session. The success of the ‘Rhythm World Dance Studio' in so short a time has been due not only to the dedicated efforts of its Directress but to the co-operation, interest and goodwill shown by its students, both past and present ! The loyalty and humane togetherness that prevails in the Dance Studio, both at dance sessions and outside, is really unmatchable !!! Dancing for Friendship, Fitness and Fun ! Shiromi's earnest wish is that all who are involved and interested in dancing get together to form one large family so as to spread the message of harmony and goodwill while dancing their cares away !”. INTERNATIONAL DANCE TEACHERS ASSOCIATION [IDTA] U. K.
The International Dance Teachers Association of the U. K . has accepted Shiromi Perera as a Full Member of their Dance Body and granted her the Associate and Licentiate qualifications under the “International Dance Teachers Association – U.K. ”. 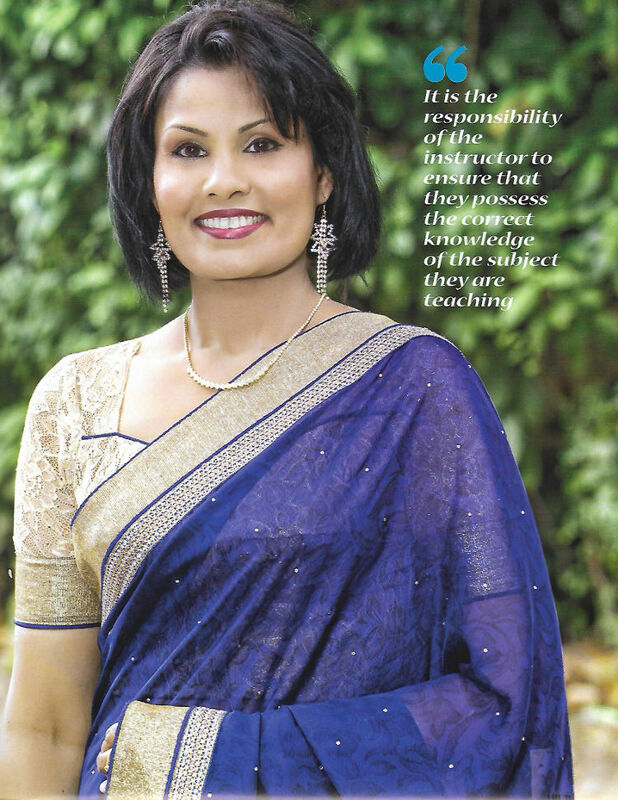 THE LICENTIATE EXAMINATION OF THE NATIONAL ASSOCIATION OF TEACHERS OF DANCING - U. K.
In furthering her career as a professional Dance Teacher; in December 2007, Shiromi Perera was successful in obtaining the Professional Licentiate Examination of the National Association Of Teachers of Dancing. 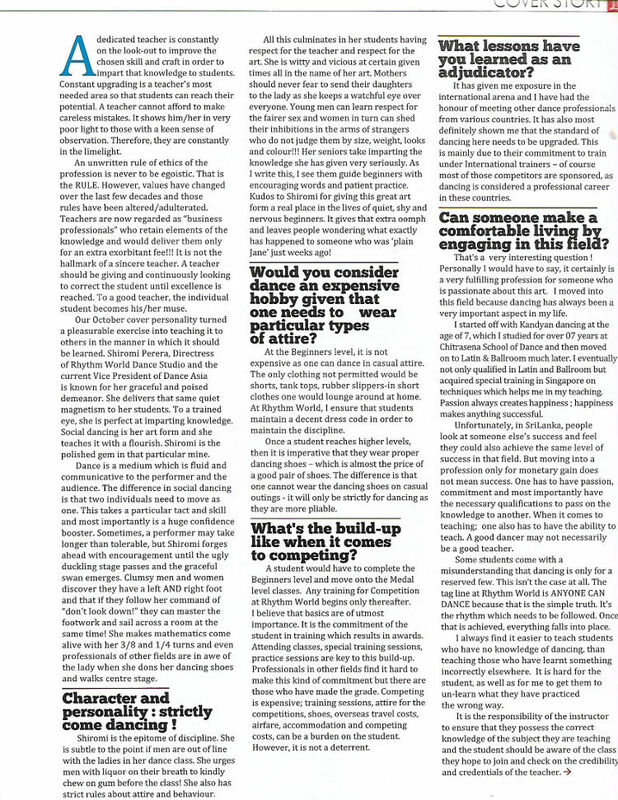 This Examination took place in Singapore on the 12 th of December, 2007. At Sunny Low Dance Studio during the practice session prior to the Examination. A practice to obtain the feel for Wheel-Chair Dancing. 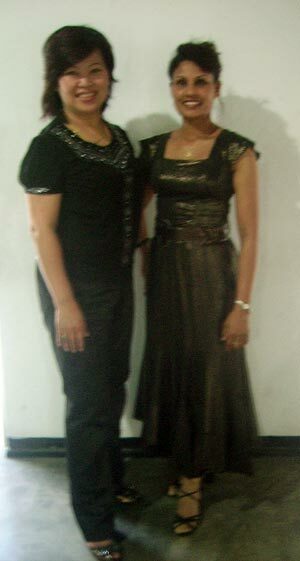 Shiromi Perera had an intense training in Singapore in May, 2006 under the South East-Asian Latin American and Ballroom trainers Shawn and Gladys Tay . Shawn & Gladys are the former and very first South East Asian couple to the win the Latin & Ballroom events at the World Championship. They are also International Adjudicators and trainers, whilst Shawn is currently the Advisory Director to the Asian Dancesport Federation.